Hair color can accentuate and enhance each haircut. A great hair color should look as natural as possible. It should add shine and create a look of healthy hair. At Bella Mar, we know how the right shade can transform your look and bring out your natural glow. 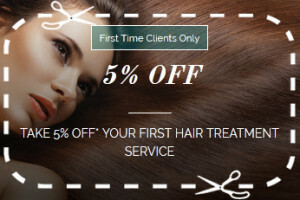 We offer the best hair coloring services in Ventura County! Our professional staff will achieve amazing color, vibrancy, condition, and shine. Make an appointment today!